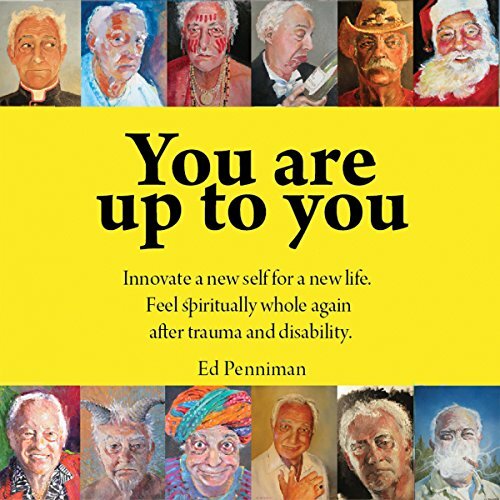 Showing results by author "Ed Penniman"
Innovate a New Self for a New Life. Feel Spiritually Whole Again After Trauma and Disability. What does it take to go through physical trauma and have everything taken away from you and come back to be a better you than before with more joy in your life? Ed Penniman did this and tells you how with art, stories, and unusual but powerful recommendations. Although aimed at people who have had physical trauma, this book can help anyone who has challenges and has to face dramatic change.